Saho (etiquette) is integral to martial arts and fosters respect and humility towards all people. 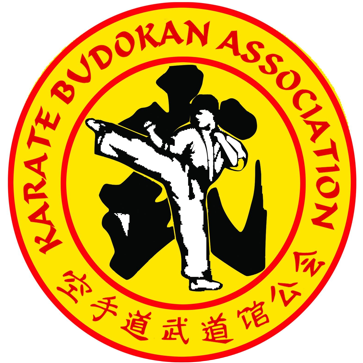 There are various aspects of etiquette applied to karate-do. When lining up student’s form rows facing the front (Shomen). The senior student is in the front row on the left hand side. The rest line up in descending ranks from left to right. The senior student (or some other designated person) gives the command “Seiza!” for students to kneel in the Zazen position (buttocks seated on the soles of the feet) with backs straight and hands resting lightly on the thighs. The command “Mokuso” (meditate) is given and students close their eyes. After a short time “Mokuso, yame!” (End meditation) is said and students open their eyes. (Note that this period of Mokuso is not mandatory at every session). The senior student then announces “Shomen ni rei!” (Bow to the front) and a kneeling bow is performed. This bow has no religious connotation; it is performed in deference to our karate history and traditions. The sensei (instructor) then turns and faces the class and the command “Sensei ni rei” (bow to the teacher) is given as a sign of respect and appreciation for the lesson given or about to be given. All bow together and shout the acknowledgment “Osu!”. “Otagai ni rei” (bow to each other) is the final command and again all bow and use the acknowledgement “osu.” This final command is a mutual salutation demonstrating respect for each other. Instructors are to be addressed as sempai. The head instructor is to be addressed as sensei.